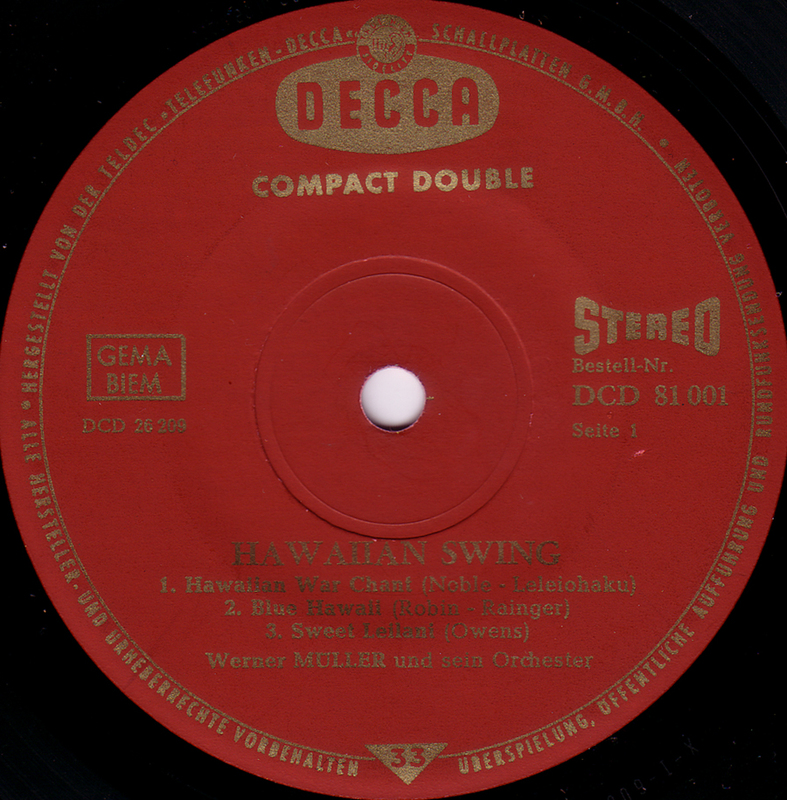 Werner Müller recorded a whole LP of the same title. 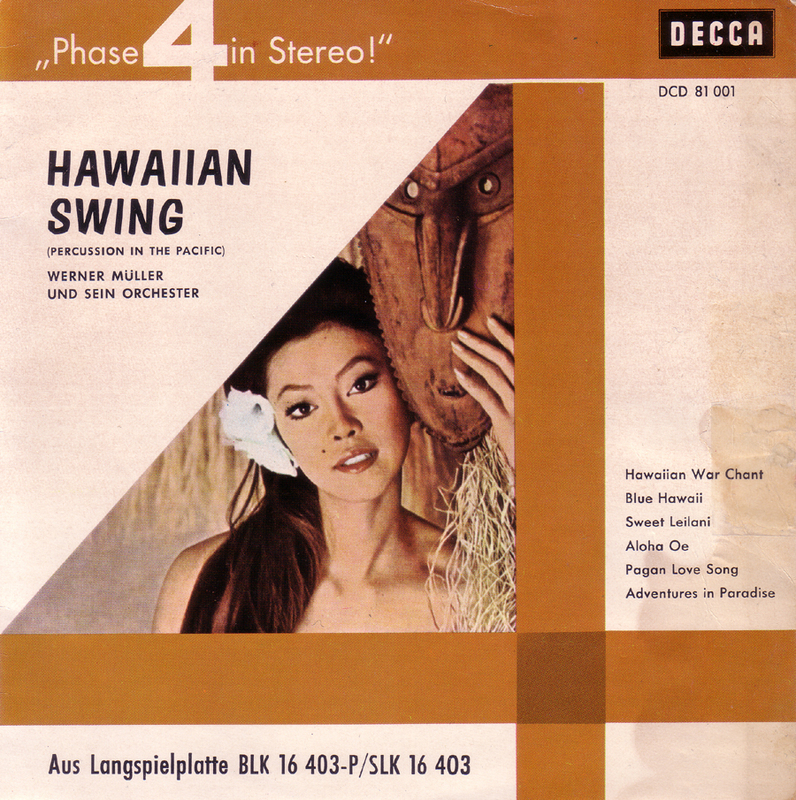 “Hawaiian Swing” is quite similar to what Martin Denny was doing, but this exotica music was made right here in Berlin. This is a six-song EP.